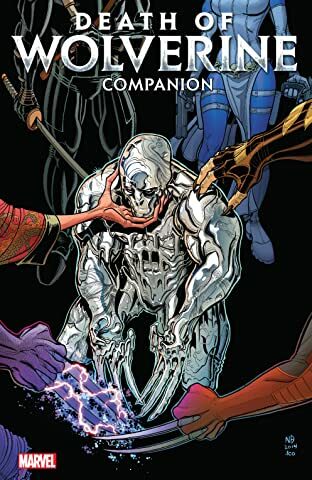 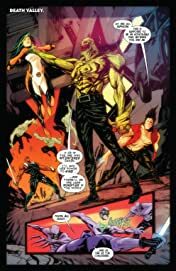 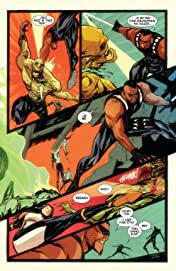 Daken is tracking down the monster who stole his healing factor, Siphon, through the mountains of Japan, and in this tracking starts to come into his own. 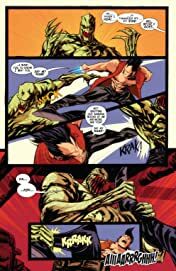 Incapacitated, but not alone, he encounters the Ghost Samurai! 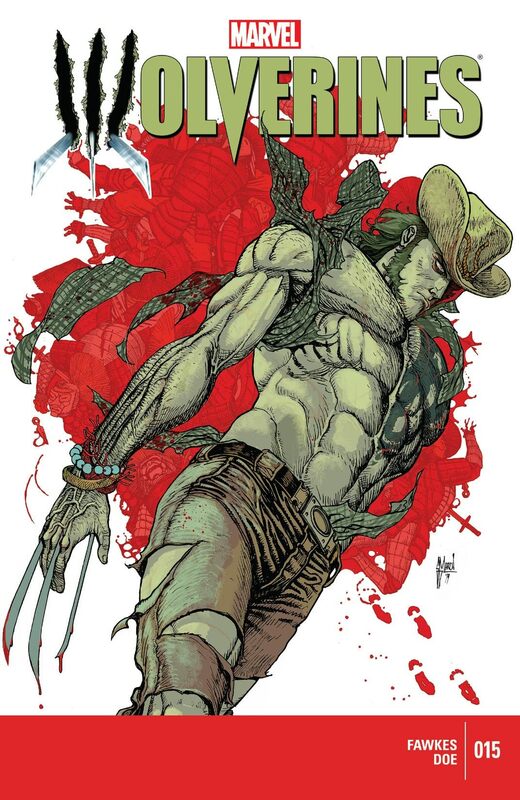 Will X-23 help Daken's new mission? Or impede it?